Keep it Fresh with Minted?s Latest Save the Dates for 2019! 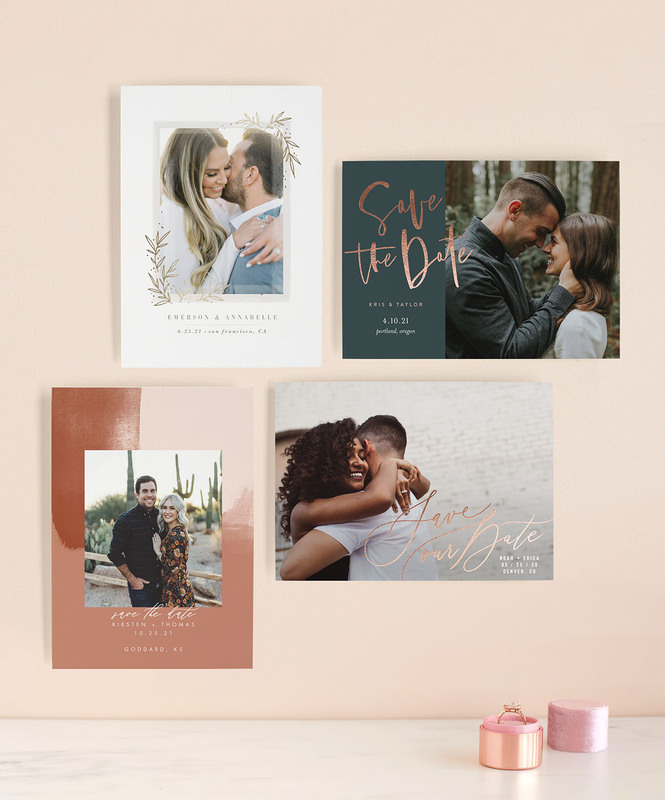 The post Keep it Fresh with Minted’s Latest Save the Dates for 2019! appeared first on Green Wedding Shoes. Happy February, everyone! We know so many of you newly engaged couples are in the beginning stages of planning your big day?figuring out the overall feeling and color palette, the wedding party, the dress. But there?s one thing that takes precedent (right after you?ve secured the location + date), and that?s Save the Dates! Yep, even though it may be months (or a year away) you want to ensure that all your friends + family have marked their calendars and can be there to celebrate with you! See the rest of this post →The post Keep it Fresh with Minted’s Latest Save the Dates for 2019! appeared first on Green Wedding Shoes.